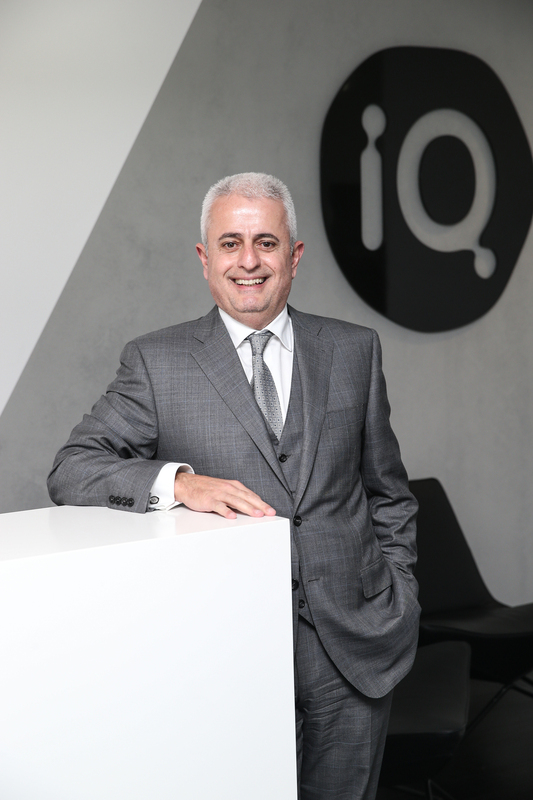 According to Dr. George Syrmalis, Founder and CEO of The iQ Group Global, biotechnology will transform the world as we know it. “Biotechnology is bound to drive the biggest and most significant evolution of the world that we live in,” he says. Providing a turnkey solution for life sciences companies, spanning corporate advisory and investment banking, through to research, development, commercialisation and pharmaceutical sales, the Group facilitates an end to end solution along the drug development lifecycle, committed to creating the medicines of tomorrow. The Group enables its corporate clients to merge their intellectual property with the iQ companies’ capital resources and scientific expertise, resulting in the creation of innovative therapeutics and diagnostics. It is through this partnership that they contribute to the growth of the global biopharmaceutical industry with the goal of helping people live better and longer lives. The Group has been ambitious — working to position themselves as the strategic partner to the biotech industry. Comprised of several companies which work collaboratively internally and with its clients, they create efficiencies and maximise economies of scale during the entire drug development process and beyond. “Our companies act as tools that we can deploy from the outset of the research and development cycle,” says George. “For example, one of our companies will provide clinical research services, while another Group company will provide the necessary venture capital to pay for the research. Why have they chosen biotech? George likens it to a gold rush; in any gold rush, you’d obviously want to invest in the companies that make and sell the picks and shovels. “The advent of molecular medicine is the biggest investment theme of this lifetime,” he says. “Fifteen years ago it would cost billions and took more than a decade to sequence a genome, it can now be done in a matter of days for around a thousand dollars”. Our combination of science and capital is key to the creation of medicines that will transform lives. Two recent additions to the Group’s assets and intellectual property portfolio that are currently under development — a cancer compound and a glucose biosensor — are set to shake up the current school of thought in oncology and glucose monitoring. Working with Newcastle University, The iQ Group Global is developing an exciting novel biosensor that can measure glucose levels in a salivary sample and produce the reading on a smart device (e.g. phone). An ability to store readings in the cloud will mean that the data can be accessed from anywhere and reminders or readings can also be sent to patients and/or carers by SMS. Most importantly, it has the potential to eliminate the need for finger prick blood testing. With the prevalence of diabetes constantly rising, and over 400 million diabetics worldwide, George is enthusiastic about the possibilities for improving the day to day lives of these people and the potential to expand the technology to help countless others. Inspiring work requires inspired people and George strives to bring the best out of his people. The Group fosters a high performance culture by recruiting and retaining highly skilled and passionate individuals. In science fiction everything is big and bold until you make it science fact. There is no dream too big. With the ultimate vision of creating a company that is the trusted strategic partner to the global biotechnology industry, George says the Group is constantly looking for new ways to value add to the industry through collaboration with financial market participants, governments, research institutes and the broader biopharmaceutical community.